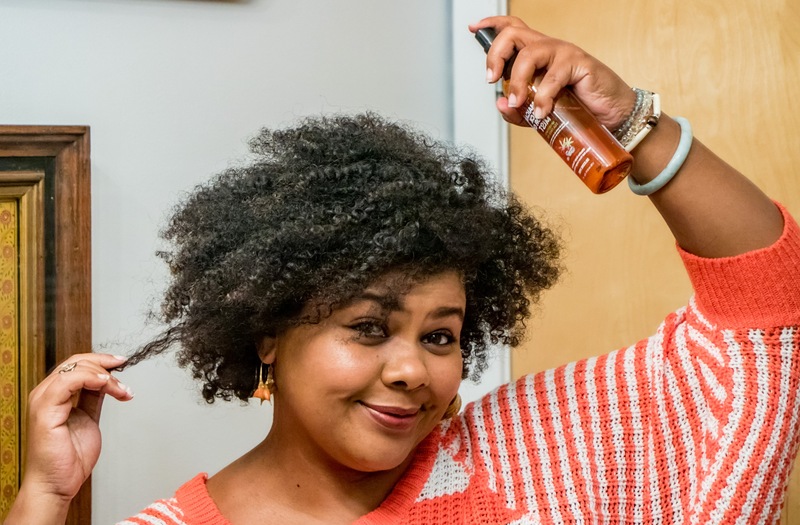 I’m a wash and go girl to the core, so I’m always looking for incredibly easy styling products. I love a product that I can easily slather, slide or spray on to my freshly washed and detangled coils, and just GO with. One of my latest favorite products comes from a brand I’ve known and used for my whole life, I think – Fantasia! One of my new go-to wash and go products is Fantasia IC Jamaican Black Castor Oil Mist infused with Tea Tree Oil, a light, fragrant castor oil blend in spray form that’s so versatile and easy to use. Literally I wash, fluff, style with a cream based product, spritz this oil mist and GO. I love castor oil for so many reasons – it’s got an abiding reputation for hair growth and doesn’t solidify in cold climates, so it’s great for use year-round. 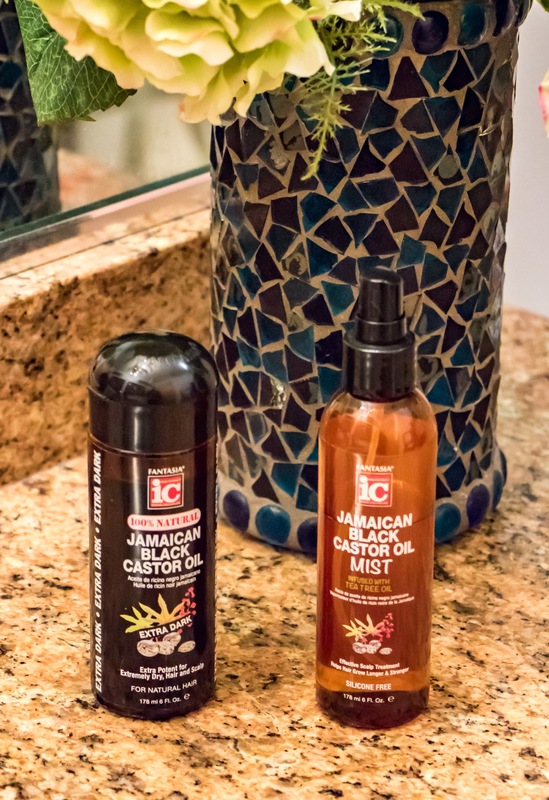 Jamaican Black Castor Oil has become such a buzzed about and beloved ingredient across many brands, and the product itself has become a lucrative export for the island. Fantasia imports authentic Jamaican Black Castor Oil to manufacture their products here in the US. Fantasia also offers a traditionally thicker Jamaican Black Castor Oil that I like for scalp massage or as the finishing step in the LCO method. I use thicker oils in winter. Fantasia IC Jamaican Black Castor Oil Mist infused with Tea Tree Oil is significantly lighter and it’s a tea tree blend, so it’s healthy for your scalp and roots or to just give your hair shine when it’s already dry. It’s a great travel styling product, especially for warmer climates. As a longtime Jamaican black castor oil lover, this blend is lighter, fragranced and easier for daily use than the traditional. These products contain no alcohol, no sulfates, no parabens and no phthalates – ingredient information is right there on their website! And if you wanna try this new product (or any Fantasia IC product), enter Afrobella20 for a special 20% off code on their website! I was new to this particular Fantasia product line, but I did grow up with this brand – I can absolutely remember a bottle of classic IC Hair Polisher in my mom’s product stash back in the day. IC Hair Polisher was a mainstay at every hair salon I ever went to, so I already knew Fantasia as a mainstay in the hair business. But I had no idea that the brand was over 50 years old! Here’s a little Beauty Brand History — brothers Paul and Archie Bogosian started Fantasia Hair Care in New York City in the early 60’s. They celebrated their half century milestone in 2015. Today Fantasia Hair Care is still adding new products to their brand portfolio, for both relaxed and natural textures. “Fantasia was started in 1964 by my brother Paul and me. We were both hairstylists in New York City, and owned three successful salons. We took our craft very seriously and over time, became very interested in the products that were used in our salons. However, we realized that both retail and professional products available at that time were not meeting the needs and expectations of the hair care industry we decided to do something about it,” said Archie Bogosian. It was always the intention to serve the multicultural hair marketplace. “We pride ourselves on being a multi-cultural brand—we saw this sector had a need and we are honored to serve it,” said Archie Bogosian. 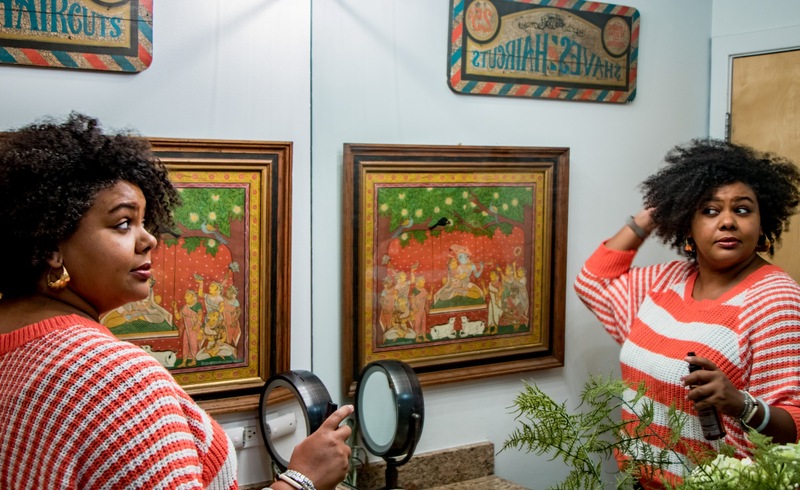 Many of their industry peers have faded away and the scene has changed tremendously since 1964, but Fantasia Hair Care continues to listen to the consumer and create new products. If you check out their website, you’ll see all of their latest varieties and product lines that cater to relaxed and natural hair. For more information about Fantasia Hair Care, visit www.fantasiahaircare.com. Follow them on Twitter @ICFantasia and Facebook. This post was sponsored by Fantasia Hair Care, but the opinions are all mine! Thanks for Sharing this Information with us, I suggest Everybody to Try Herbal Hair Oil There are many benefits to using it. Thanks for Sharing such a nice post. love it and subscribed so i will never miss your post. 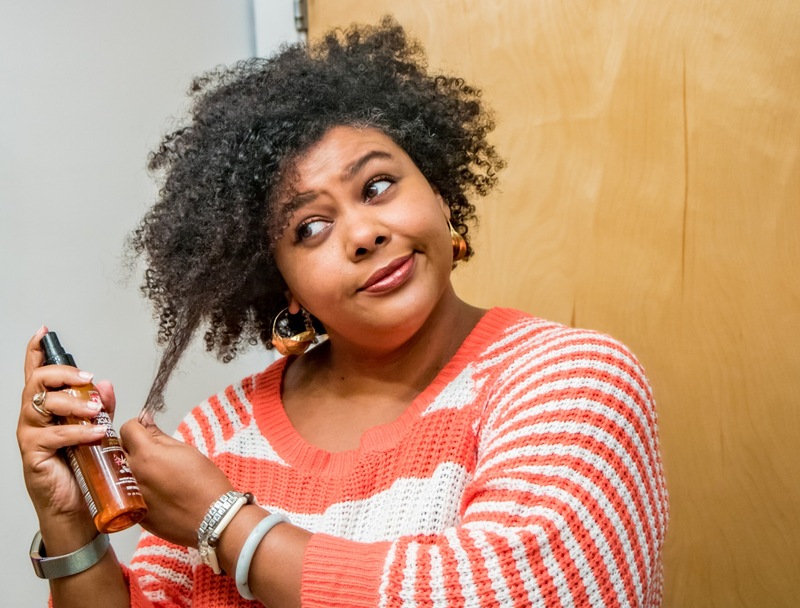 Jamaican black castor oil is a hair staple that all natural women should have in their arsenal! It absolutely does wonders for the hair. Yo, but which one was the clear bottle with the black lid?